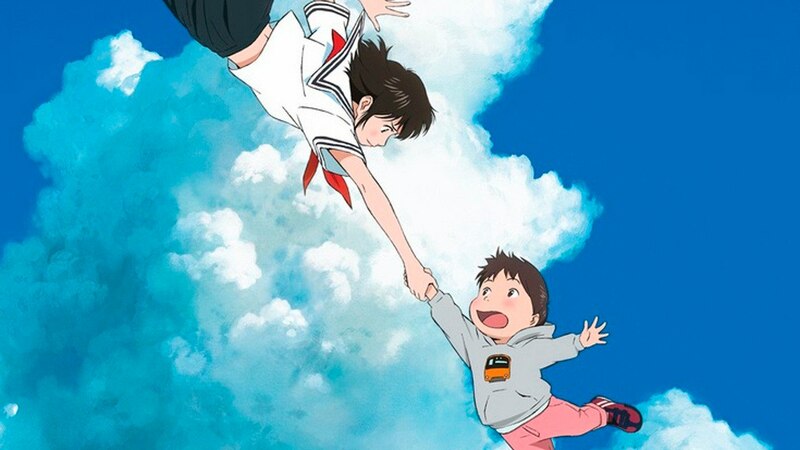 Mirai—the latest acclaimed anime film from director Mamoru Hosoda (Wolf Children, The Boy and the Beast, Summer Wars)—recently made its U.S. theatrical debut, and there’s still time to see it for yourself. The next set of showings are scheduled for this week, with subtitled screenings on December 5 followed by the English-dubbed version on December 8. Check listings and purchase your tickets today! The life of four-year-old Kun gets turned upside down upon the arrival of his new baby sister Mirai (meaning “future”). 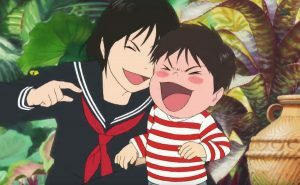 Kun’s jealousy continues to increase as Mirai wins the hearts of the entire family while his mother returns to work and his father struggles to run the household. One day, Kun has had enough of Mirai and all the adoration thrown her way, so he storms off into the garden. It’s there that he bumps into guests from the past and future, including his sister Mirai… as a teenager. Kun ends up teaming up with teenage Mirai on a journey through time and space, during which they gradually uncover their family’s incredible story. But why did Mirai come from the future? Find out in this emotional adventure about the ties that bring families together and make us who we are. 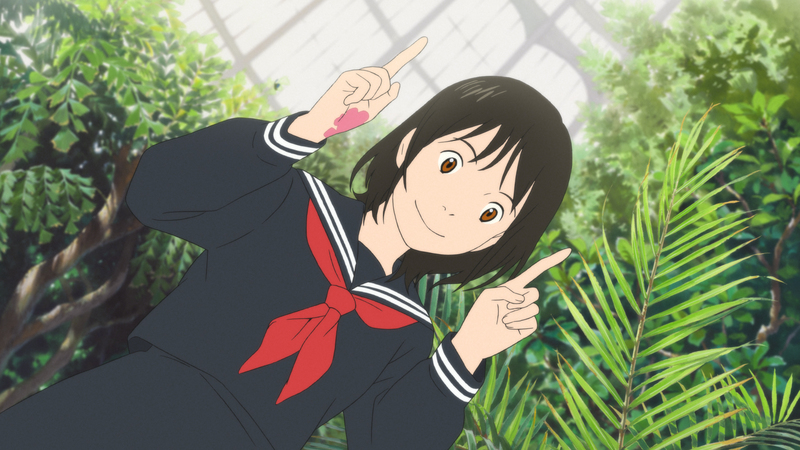 Mirai was chosen as an official selection at Cannes Directors’ Fortnight, and critics have already fallen in love with its gorgeously animated time-hopping tale. This dazzling feature is not to be missed, so get your tickets today and prepare to witness the type of spell only Mamoru Hosoda can cast.